Colron Aces (will be U12 age group in the 2019-2020 season) are looking for 2 – 3 new players with experience to add to their team. (Midfield / Centre Forward). We encourage positive, attacking and good passing football whilst building confidence in all individuals. Good team work and development of individuals all encouraged and worked on. We are blessed with a great group of parents who all want to see all players progress whilst having realistic expectations. Parents with a similar mindset please! Training will be in the Sutton Coldfield area. One of the coaches used to represent Team GB and England in athletics so fitness, warm ups etc are also well coached. Mid-week training (Wed) with WJYL games on Sundays. 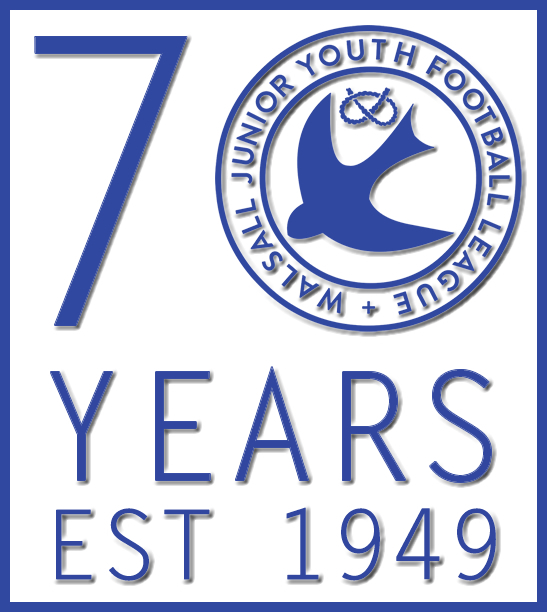 Next season represents the 70th anniversary of Walsall Junior Youth Football League. 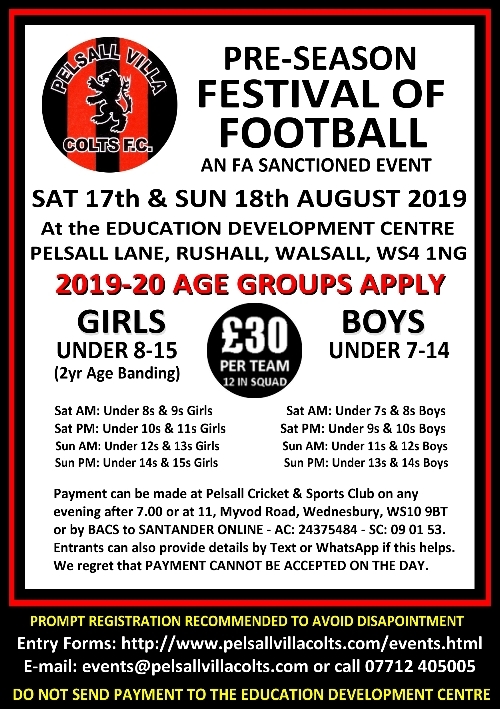 Applications are now open to teams for our 2019/2020 season starting in September 2019. To celebrate our 70th anniversary we’re offering teams the opportunity to register for 70% off our normal price. 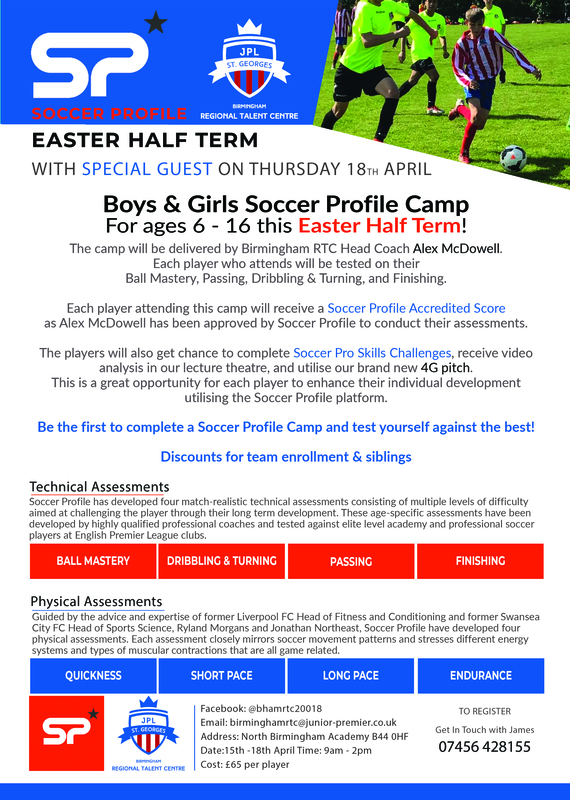 All teams registering before the 30th April 2019 will enjoy a discounted rate of just £15 per team for Mini Soccer (U7 – U10) and £20 per team for U11 – U17/18. You can apply online here. here (Prior to April 30th). or here (After April 30th). For any questions regarding joining please contact our League Secretary Alberta Wood here. 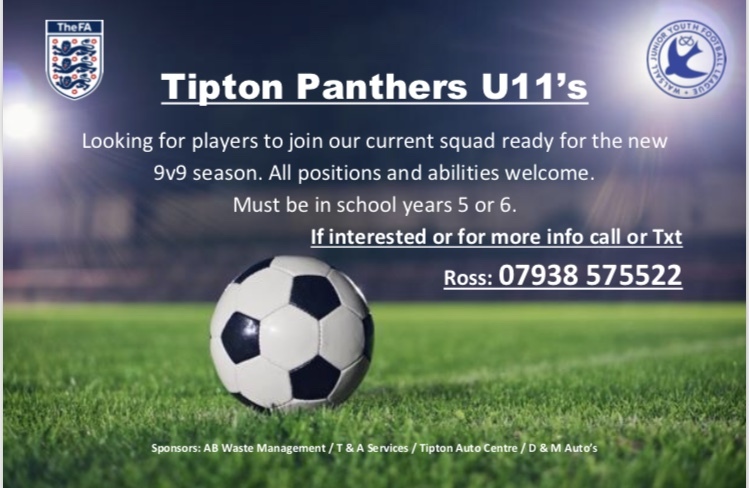 Fc Perton Devils u11 are looking for a goal keeper to join the team of friendly boys and parents. 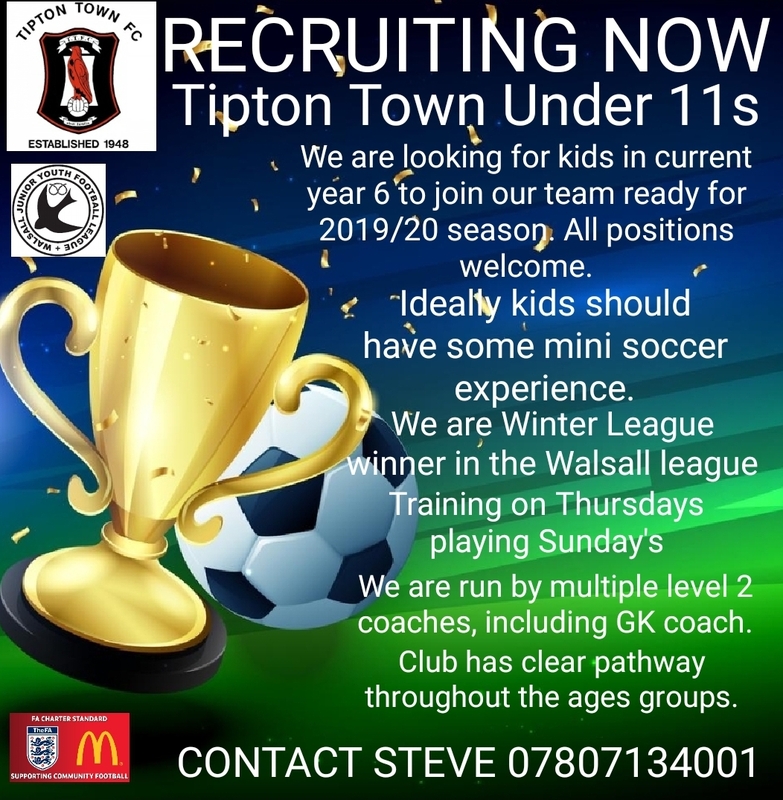 We are Wednesfield based and play in WJYL Sunday. 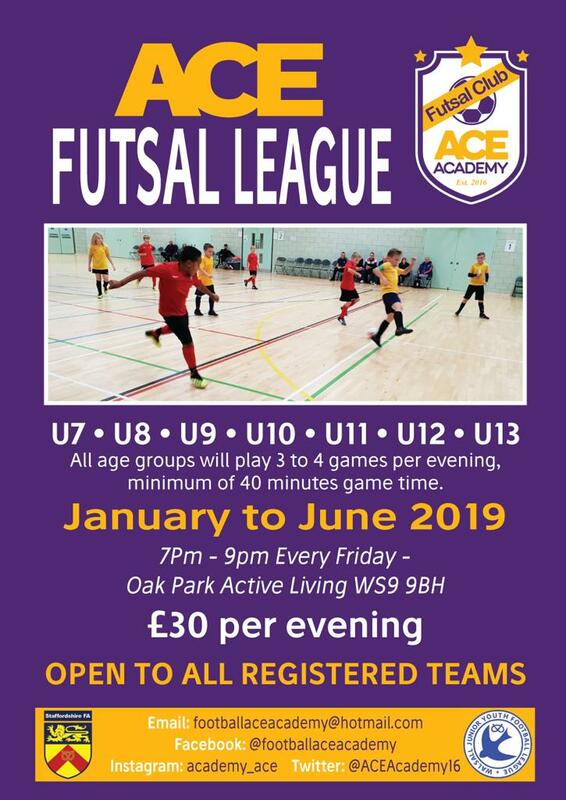 We train at Goals in Willenhall, Friday evenings.